We’ve got your heating and cooling comfort needs covered! 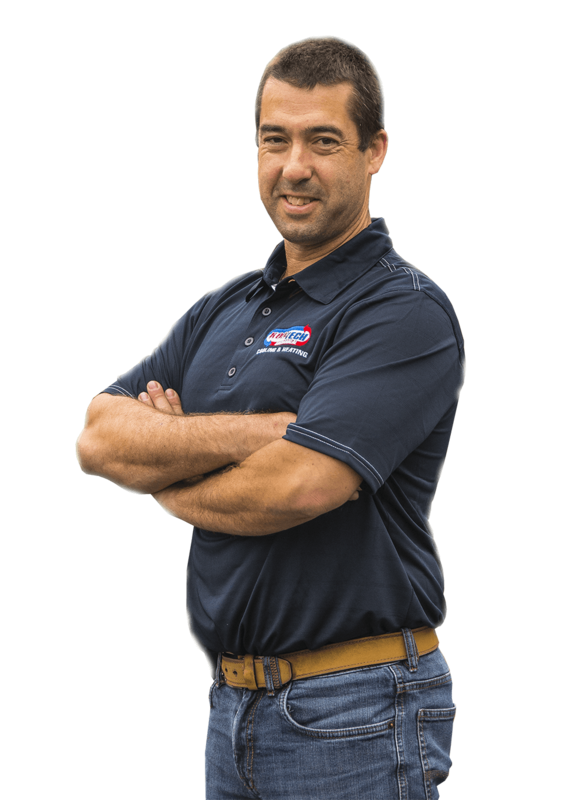 For over a decade, Kooltech Mechanical has provided sales, maintenance and repair of heating, cooling and ventilation systems for residential as well as commercial customers throughout the entire Ottawa area. Ready to meet with one of our experts ? What does kooltech Mechanical offer? Whether your main concern is budget, energy efficiency, comfort or control – our trained experts supply you with the most appropriate heating and cooling system that will take care of it all. Once your furnace, air conditioner or air ventilation system is installed, our service technicians have the competences not only to repair any possible issues but help you efficiently maintain your system – ensuring longevity. 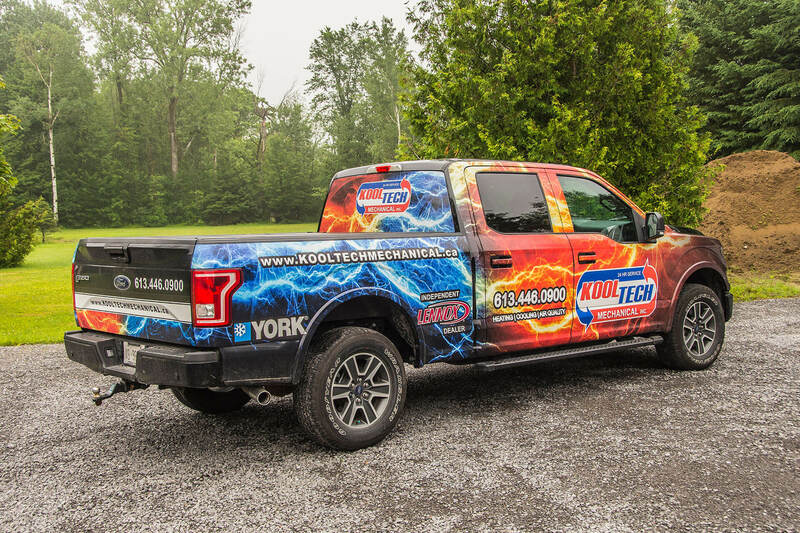 At Kooltech Mechanical, we get the job done right, the first time around. 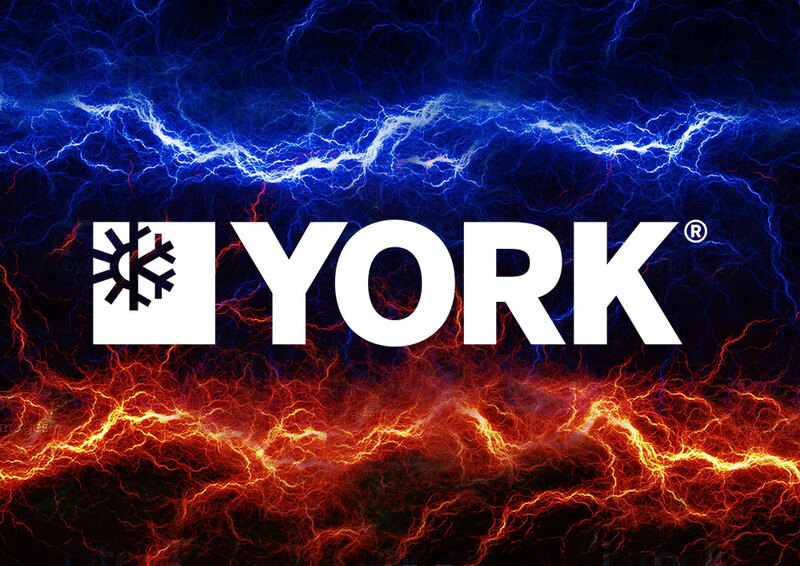 We take care of all your domestic and commercial heating needs in selecting high quality furnaces. Whether you want to cool your house, condo or commercial space – our team can help by providing quality air conditioning systems ! Clean, fresh air is an essential to any healthy and comfortable living or work space. 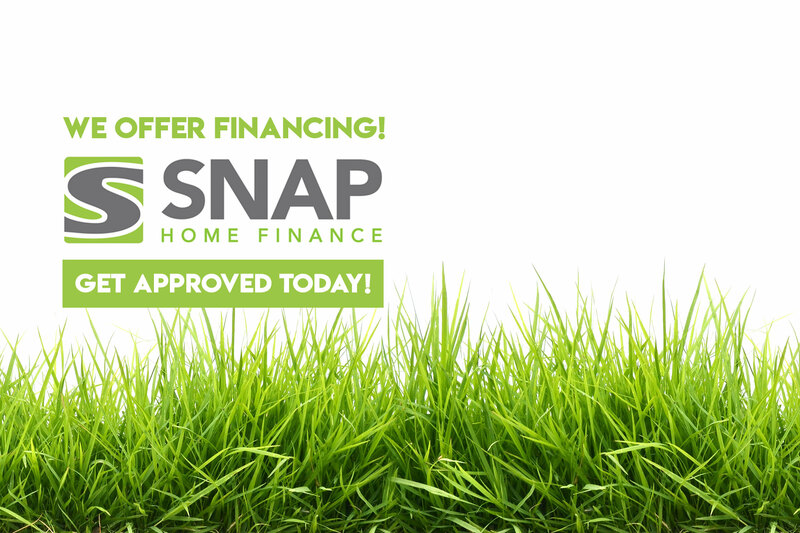 Get pre-approved for financing through SNAP, offering a variety of convenient programs. Benefit from pre-approved financing through SNAP today and choose from a variety of different programs that provide the flexible financing you need to install the best furnace, air conditioner or air quality systems in your home. I want to be informed about promotions and innovations at Kooltech Mechanical. 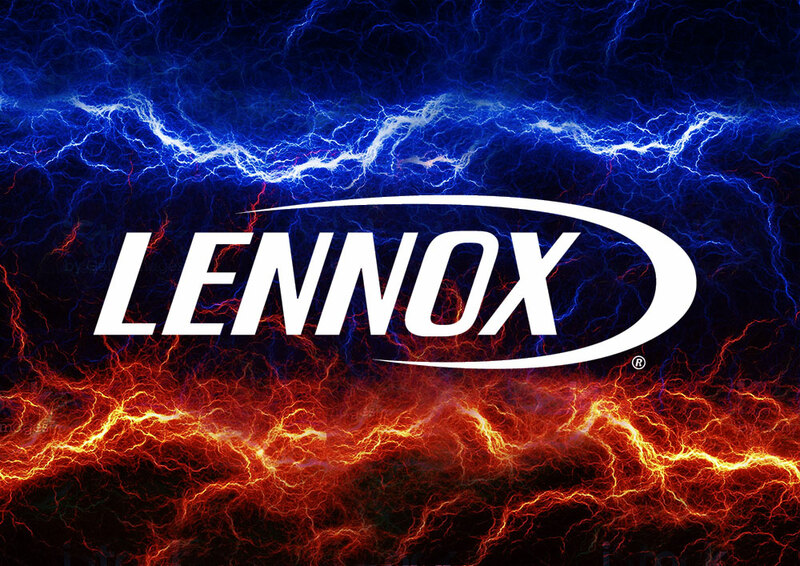 May you be looking for furnace, air conditioner, water heaters, in-floor heating, heat pumps, fireplaces, boilers, ptacs, ductless systems, central air systems, ventilation, humidity or filtration systems – our top notch LENNOX and YORK products will accommodate all your requirements. Subscribe to our emailing list and stay informed on all our promotions on furnace, air conditioner or air quality systems for your home.